There is also an option for automatic withdrawl to help support the ministry. You may click here to complete online or call the office at 269.651.1669. 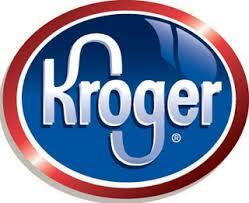 Enroll your Kroger Card @ Kroger Community Rewards.com. Click on Community rewards and select 'Youth For Christ Southwest Michigan #DC570' as your charitable organization. The total of your eligible purchases will be calculated at the end of each quarter and a percentage will be sent to YFC. This doesn't take away from your gas points. If you are already enrolled, click on My Account and edit the Community Rewards. If you have any questions, call the office at (269) 689-7395. We've recieved $180 for the first 2 quarters so every little bit helps! Amazon Smile donates 0.5% of your order to a nonprofit organization of your choice. By clicking here, the link will take you directly to smile.amazon.com and add Youth For Christ Southwest Michigan as your choice organization, so that you don't even have to search for us. Before each purchase, go to smile.amazon.com (instead of amazon.com) to log in, and once you have made your purchase through that, you will have donated to YFC at no extra cost! This is a great opportunity, so don't forget to add us as your organization! For more questions, please call our office at 269-651-1669 and we can help you set it up. 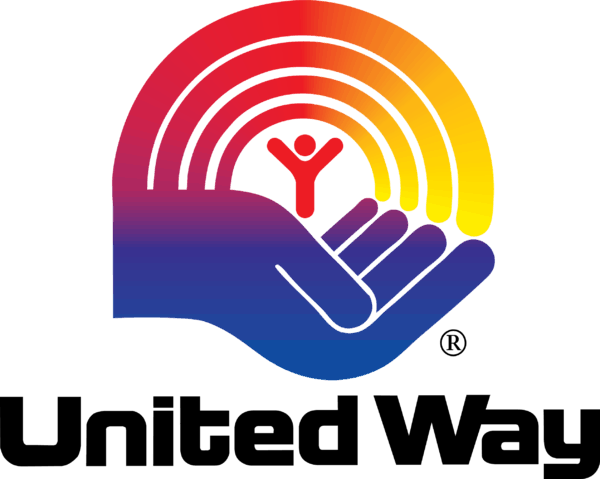 United Way - write in Youth For Christ Southwest Michigan as your designated charity!